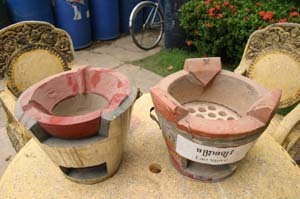 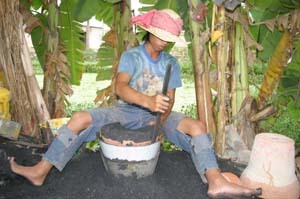 GERES reports production of the New Lao Stove(improved charcoal stove for urban areas) for commercialization with no subsidy between October 2005 and September 2006 at 87 999 units for an average of average 7,333 units per month. 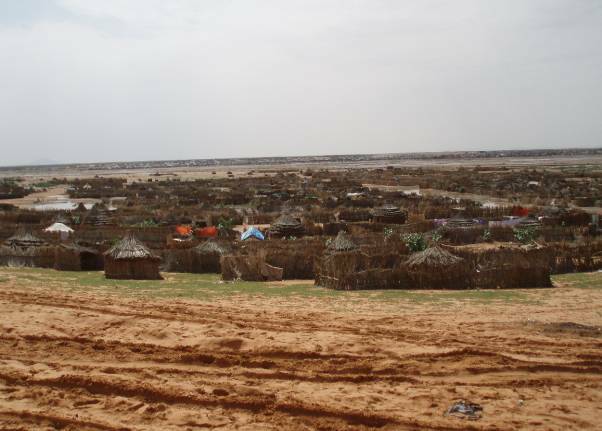 100 000 units are planned for the year 2007. 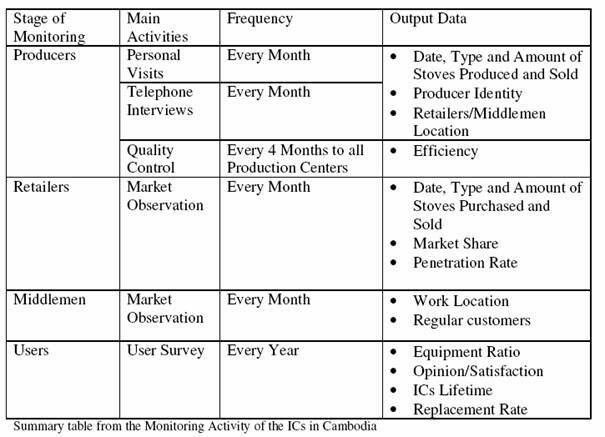 GERES uses the following plan for monitoring stove production and use.